1874, Henry S. Parmelee of New Haven, Connecticut, patented the first practical automatic sprinkler. Fire Insurance Corporation of Manchester, England, in 1885. In 1887, similar rules were prepared in the United States by the Factory Improvement Committee of the New England Insurance Exchange.By 1895, the commercial growth and development of sprinkler systems were so rapid that a number of different installation rules had been adopted by various insurance organizations. 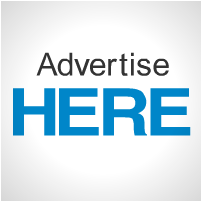 advantages, it also requires more diligence by those designing, installing, and approving sprinkler systems as the rules for various system components become less uniform. 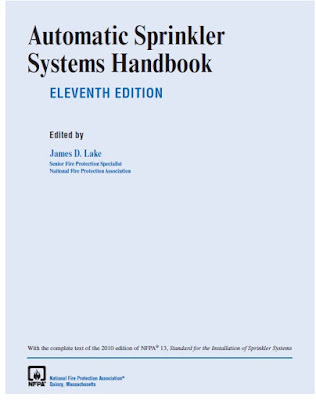 As has been the case for more than 100 years, the intent of NFPA 13 is to provide a means for analyzing sprinkler system information and presenting it in a form that will lead to effective system designs and installations. 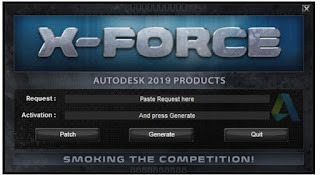 This task continues to become increasingly demanding as scientific and other discoveries generate information at an increasingly accelerated rate. 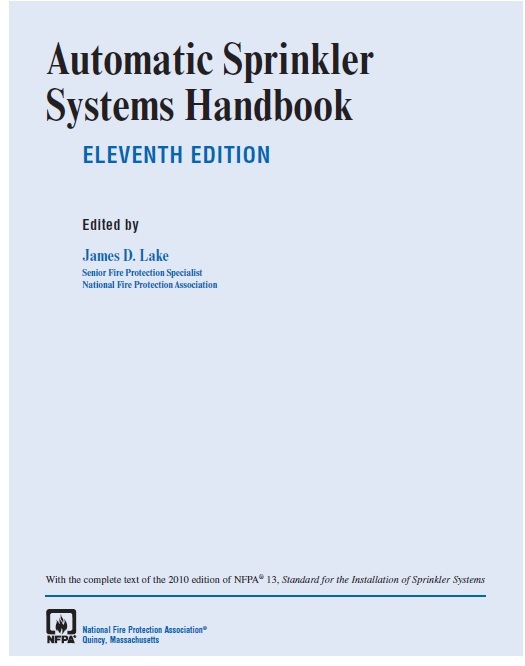 In response to these challenges, in 1997 NFPA expanded the scope of NFPA 13 so that it became the most comprehensive document addressing sprinkler systems. NFPA 13 addresses sprinkler system installations for all types of facilities regardless of the type of fire hazards present. NFPA 13 contains sprinkler system design and installation information from more than 40 NFPA codes and standards. mode specific application sprinklers (CMSA). In Chapter 9, a number of changes occurred regarding sway bracing of sprinkler systems, including the introduction of new zone of influence tables for Schedule 5 steel pipe, CPVC, and Type M copper tube. The basis of the values in these tables is described in a new Annex E.